Looking attire for your perfect sporty look? Grab this classy jacket inspired by the superstar Michael Hoban. 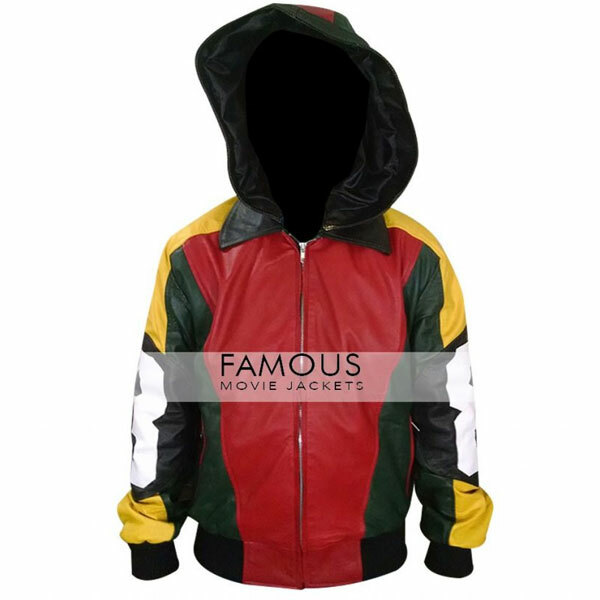 This jacket has crafted of real leather in amazing multi colors. 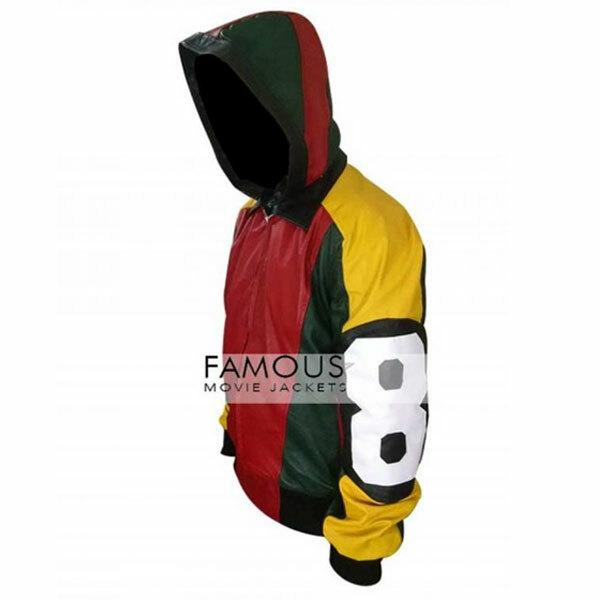 This Vibrant jacket has turned down round collar with hoodie at back. It has front zip closure and two waistline zipper pockets. This amazing jacket can be worn as casually and in sports event to stay classy anyway. 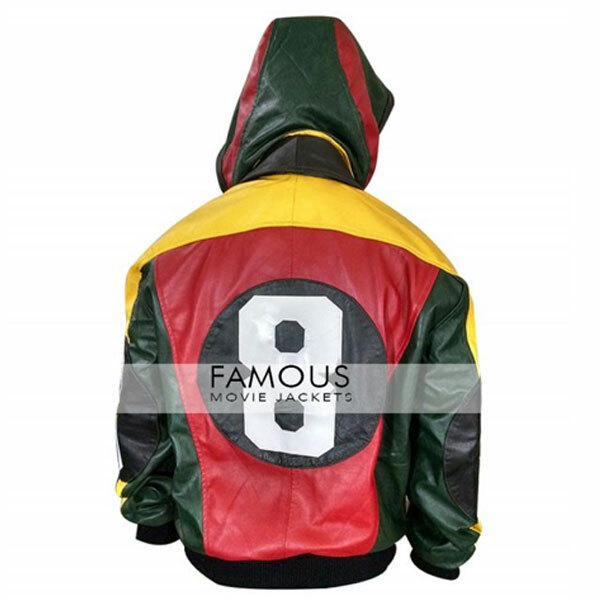 this multi color 8 ball jacket is a master piece in my online shopping i bought it for my husband he looks great with this vintage style leather outfit thanks.